Bruce Springsteen believes that President Donald Trump will win a second term in the White House. The iconic Born to Run singer went on to talk about the 'life-changing, upsetting occurrences' that have caused division in the United States. 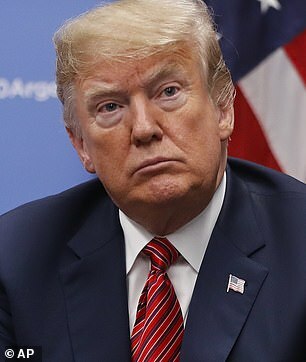 During his interview, Springsteen, who in the past campaigned for former president Barack Obama and presidential candidate, Hillary Clinton, said that there are a lot of reasons people 'became Trump voters'. One example he gave was the 'severe blow to working people in the 1970s and 1980s as all the steel mills shut down'. He then said the explosion of technology really affected people who may have found themselves in a country that they didn't 'feel part of' or they felt they were 'being dismissed'. 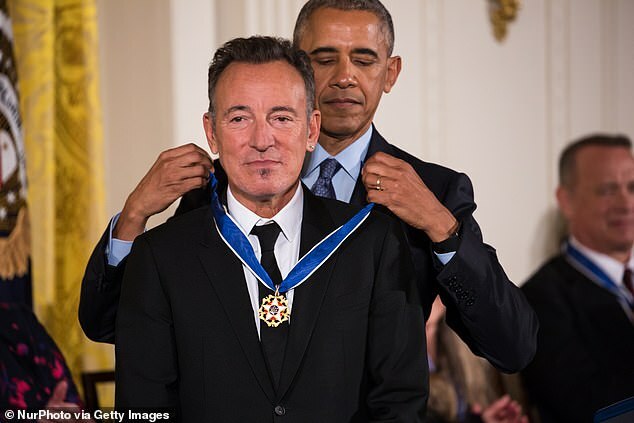 'Add to that, someone comes in and plays on your racial anxieties, and blames an enormous amount of this on the "other" from the southern side of the border, and you're going to have an audience for those views,' Springsteen told the magazine. 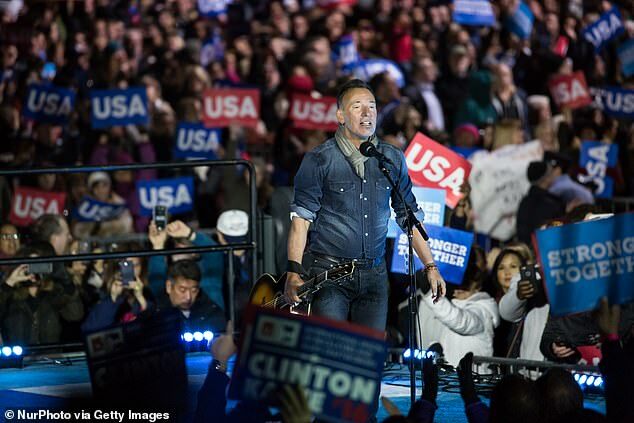 When it all boils down, Springsteen said the problem is the 'incredibly rapid pace of change that's occurred in the United States that's gone unaddressed by both administrations, Democrat and Republican'. The interview comes just two weeks before Springsteen's new Netflix special Springsteen On Broadway debuts. In a series of interviews, the singer has opened up about more than just his political views. While speaking to Esquire, Springsteen spoke of his mental health issues last week. He revealed that his first breakdown came in 1982, around the time he released his sixth album, the critically-acclaimed Nebraska. While passing through a small Texas town on a cross-country drive from New Jersey to Los Angeles 'an observer . . . away from the normal messiness of living and loving, reveals its cost to me'. While the singer, 69, still doesn't know exactly why he broke down that night in Texas, he adds it had been building up his whole life. The root of these issues is his contentious relationship with his father Doug Springsteen, a blue-collar worker whose persona and aesthetic he tried to emulate in his music. During his Broadway show, which closes December 15, just before his Netflix special is available at midnight on December 16, he opens up about his relationship with his distant father, who passed away in 1998. 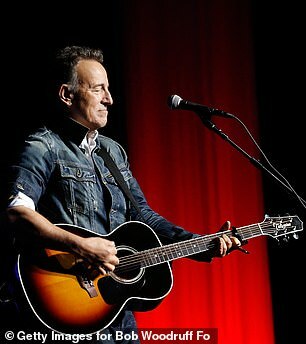 'Those whose love we wanted but didn’t get, we emulate them,' Springsteen said. 'It is our only way to get it. After his 1982 breakdown, he looked inward, and the reflection he did helped turn his life around, along with an encounter with his father almost a decade after the breakdown. 'It was the greatest moment in my life, with my dad,' Springsteen said during his Broadway show. Towards the end of his father's life, he was diagnosed as a paranoid schizophrenic, which helped explain his behavior that haunted the singer as a child. 'I have come close enough to [mental illness] where I know I am not completely well myself,' Springsteen admitted. 'I’ve had to deal with a lot of it over the years, and I’m on a variety of medications that keep me on an even keel. 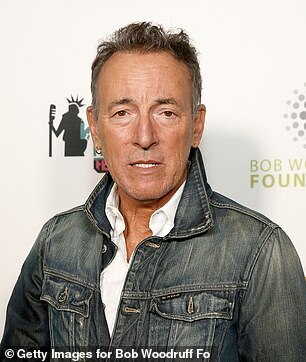 Springsteen on Broadway opened to rave reviews in October 2017, which was expected to end in November, but was extended twice, due to incredible demand. The performer won a special Tony Award for the show in June. The Netflix special Springsteen on Broadway debuts at midnight on December 16.